Home Features Feline One: Obscenely fast, obscenely expensive, obscenely exotic! Feline One: Obscenely fast, obscenely expensive, obscenely exotic! Renowned designer Yacouba has launched Feline Motorcycles, a luxury motorcycle brand. But this isn’t just any motorcycle with a set of two wheels and an engine. 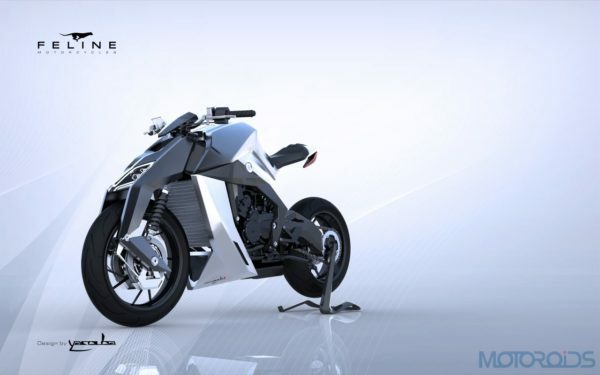 This, ladies and gentlemen, is one of the most radical and beautiful looking motorcycles that we have seen till date. 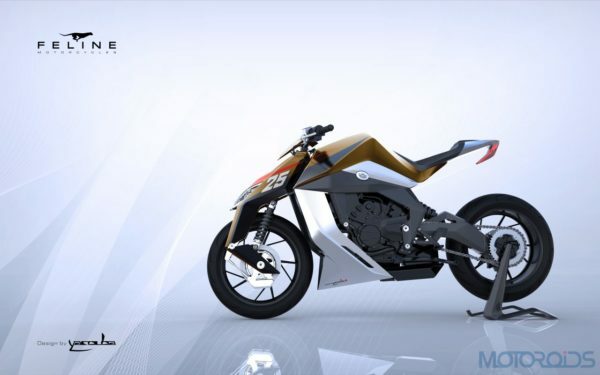 The design and technology of the Feline One concept shines through in its aesthetics, showing clean lines enhanced by an unusual front fork and a hook-shaped back. The Feline One looks sharp and wouldn’t look out of place in a modern art gallery. The power plant on the Feline One is a three-cylinder four-stroke 801cc motor delivers a staggering 170 bhp of power. 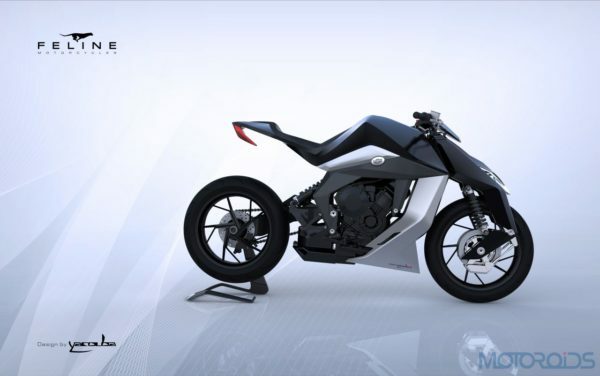 The weight of the motorcycle stands at 155 kilogram which gives it a staggering power-to-weight ratio. 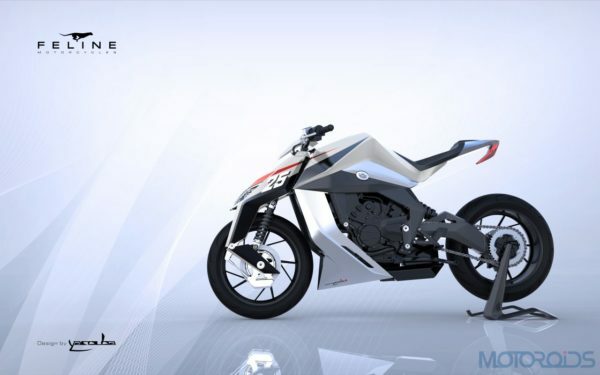 To keep the product exclusive, Feline Motorcycles would sell only 50 examples of the Feline One with sales scheduled to commence in December 2016 and will be priced at USD 280,000.